Summary: This fund management service claims that trades can make 105% after 30 days. I have a difficult time believing these numbers. The location of the ATI offices is not disclosed, but with a three-man team it’s possible that there is no actual headquarters. It’s very possible that they all utilize virtual offices. To get in touch with the team, you can email via the support tab on their website. They do not give us access to their direct address. For more ratings and reviews of binary options software and systems click here. Now, I’m going to take a closer look at the packages and returns that they are advertising on the website. These numbers look more like a high-yield investing programs than binary options, so keep that in mind. The guarantees being made are very difficult to believe. The first account requires a $2000 minimum deposit, and traders can expect a return of 45% after 30 days. The second account requires a $5000 minimum deposit, and provide 65% after 30 days. These numbers keep getting larger and larger as the minimum deposit for the 3rd account is $10,000 and the return is 85%. The final account they offer provides a 105% return on a minimum deposit of $50,000. These numbers are way too impressive, but there is no proof that this is true. Let’s take a look at some of the statistics and features provided by the Apex Trading Investments group. These numbers are massive but they don’t make any sense, and they are proven. Based on the promises they make, you can do simple math and disprove the amount of members they claim to have. For example, if you take the 7853 members and multiply that by the minimum total return you get over $7 million. So how is it that this service is claiming to have made $400,000. This discrepancy is worrisome to say the least. Just, be careful with managed accounts. When coupled with the fact that they don’t actually have any trading results, it’s hard to believe that any of this is real. I don’t want to totally dismantle the Apex Trading Investments service but I have put forth some major red flags here today. The developers of this service need to provide us with some transparent trading results and explain why the numbers they are providing do nothing but contradict their own statistics. Please let me know what you think about this system and whether or not it’s just a rich quick scheme or real investment opportunity. This is so obviously a scam. They are working as a group, scamming people of their hard earned money, changing names and profiles as they go along. One of them, Jacob Baker with Facebook profile, https://www.facebook.com/profile.php?id=100007464091328 is trying his hardest to get me to invest in their scam. Total rippoffs these people. There are so many of these sited popping up all over the place, some are just a little more clever than others, but in the end they all are scammers. do you have any proof regarding this statement? It will be very helpful thanks. 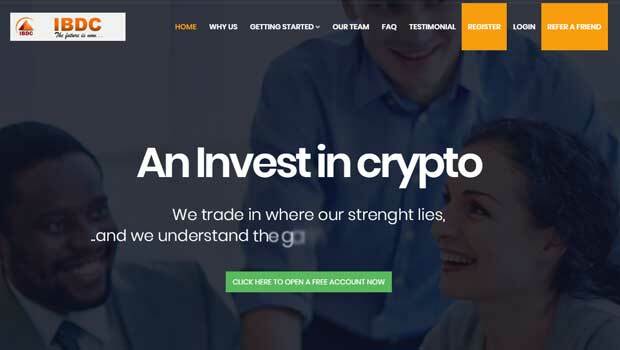 Apex trading investments is a scam, my Grandson lost $8000 in 2 months. If it seems to good to be true stay away from it. They need to be prosecuted. I started off when the company was offering 150% with a $20,000 first time investment. I have been on a steady income flow since then even though they reduced interest rates in May, I guess it was for the stability of the company. I have my own personal trader and results are sent to me on every trade day, pretty awesome trading platform. Very interesting Uman, thanks for sharing. Can you show us some of your results?